Logitech Circle 2 is a versatile camera that can shoot inside or outside a room without being influenced by moisture, dust, high or low temperatures. 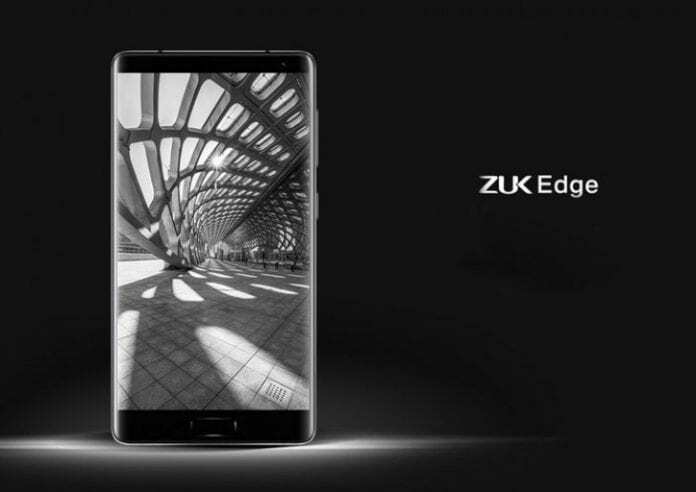 It guarantees excellent video quality, covers a wide viewing angle, broadcasts what is happening in real time, enables voice messages. It provides full 1080p HD video streaming while covering an area with a 180-degree viewing angle. Built-in speaker and microphone allow you to take part in everything that happens at the office. Equipped with an LED lighting system, the Netatmo Presence provides a 1080p resolution recording quality even at night. The recognition software installed in the camera facilitates by rightly detecting people, animal, cars, etc. and responding appropriately. It lets you stream video directly from your phone. It also allows you to store video feed on micro SD card or on your cloud storage account. Arlo Pro 2 is water resistant, as such, you can easily use this camera outdoors without having to worry about it being damaged by rain. It also has night vision and records 1080p videos that provide clear video even in low light conditions. 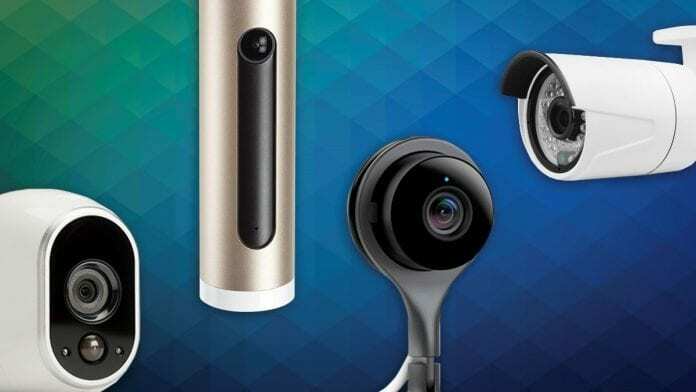 It is also compatible with Amazon Alexa, Echo Show, Fire TV, and Google Assistant, as such you can watch live video from these cameras on a wide range of devices. If you plan to use your cameras outside, you can choose the Arlo solar charging option which can save you a lot of money over time. Wansview security camera has an HD resolution of 1920 x 1080P that allows it to offer an incredibly sharp image rendering. 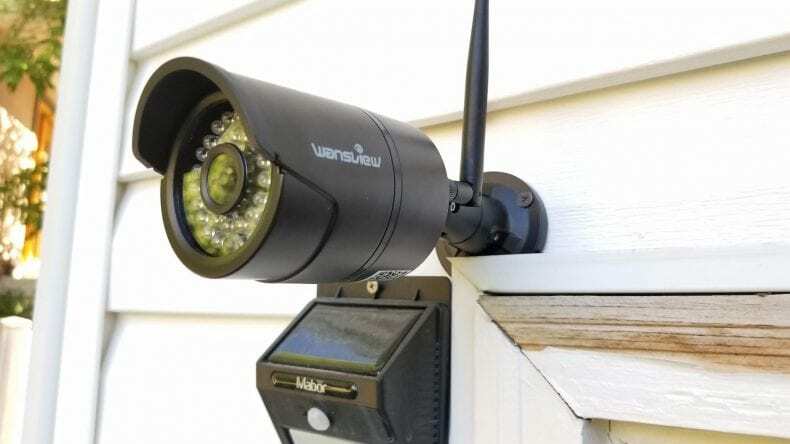 It comes with Wansview application which enables you to connect the camera and monitor live what is happening outside from one of your digital devices. You can also view the camera images from a web browser such as Safari, Google or Firefox. You can zoom up to x4 times even at night without affecting the quality of the image. 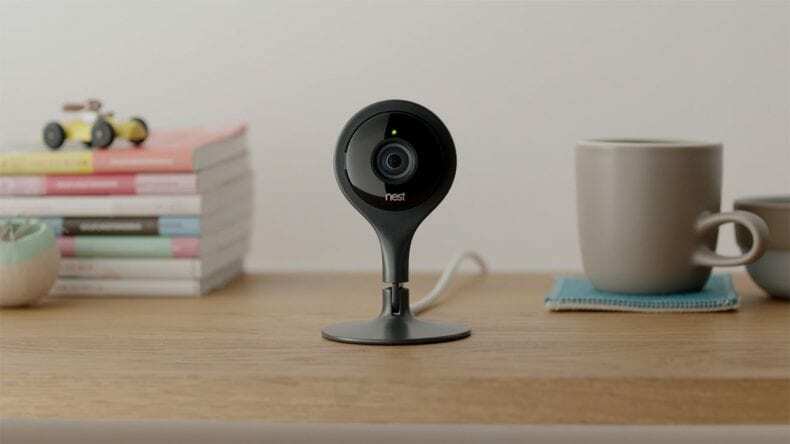 If you’re looking for a small, unobtrusive, easy-to-use, and effective camera to monitor your home or business around the clock from anywhere, NestCam’s security camera model should interest you. It offers HD (1080p) image quality. The night vision function maintains the same level of quality for control at all times despite the rain or the cold, since it is certified with an IP65 level which allows it to work without worries with temperatures between -20 and 40 degrees. It allows you to watch live streaming video from your smartphone or browser. 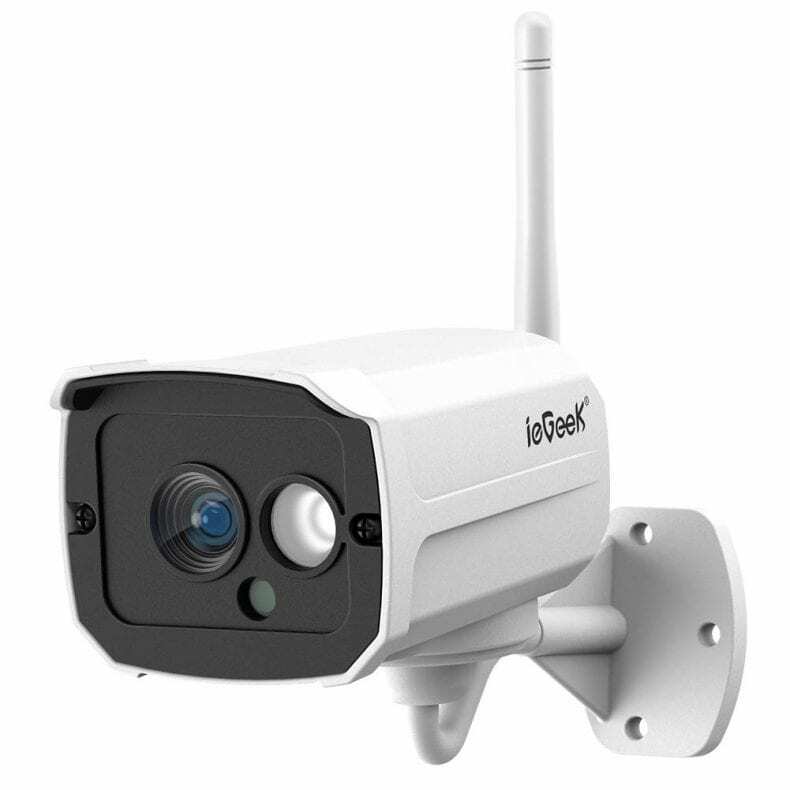 The ieGeek surveillance camera supports remote viewing, time recording, loop recording, time motion detection along with 1080p HD video quality with a high-performance media processor and IP66 waterproofing. 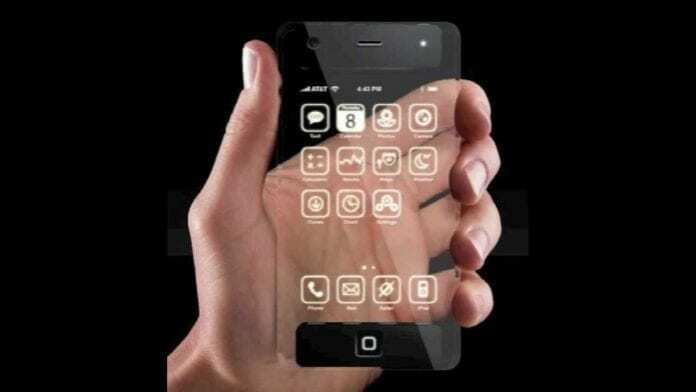 In addition, you can use your smartphone (iPhone, Android), PC or default browser to view images. You can also set motion detection in a specific area and select a specific time for motion detection and send an email or phone notification. The infrared lighting also provides clear visibility in the dark. 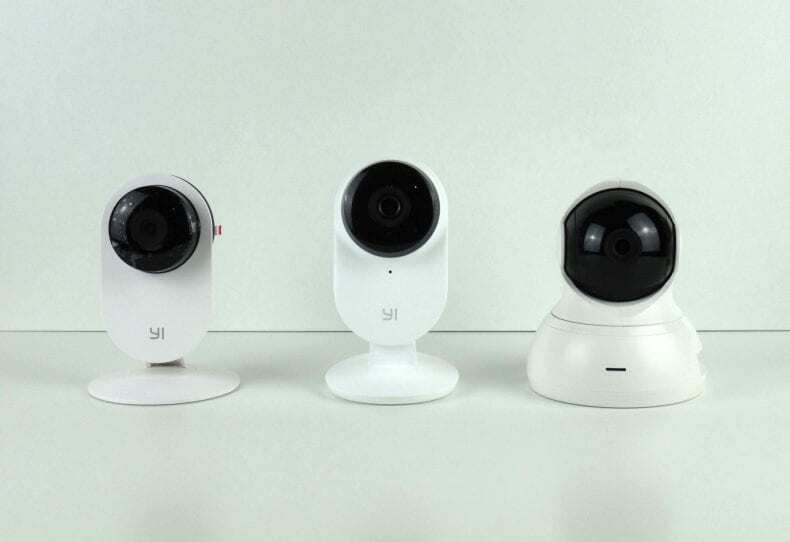 Yi’s Dome Camera is a 1080p Full HD camera that offers a 360 ° panoramic view. The camera is equipped with an infrared mode, a microphone, and a speaker. When it detects a movement or sound, it triggers automatically and records a short sequence that will be stored for a week in the cloud, accessible from the application on your smartphone. 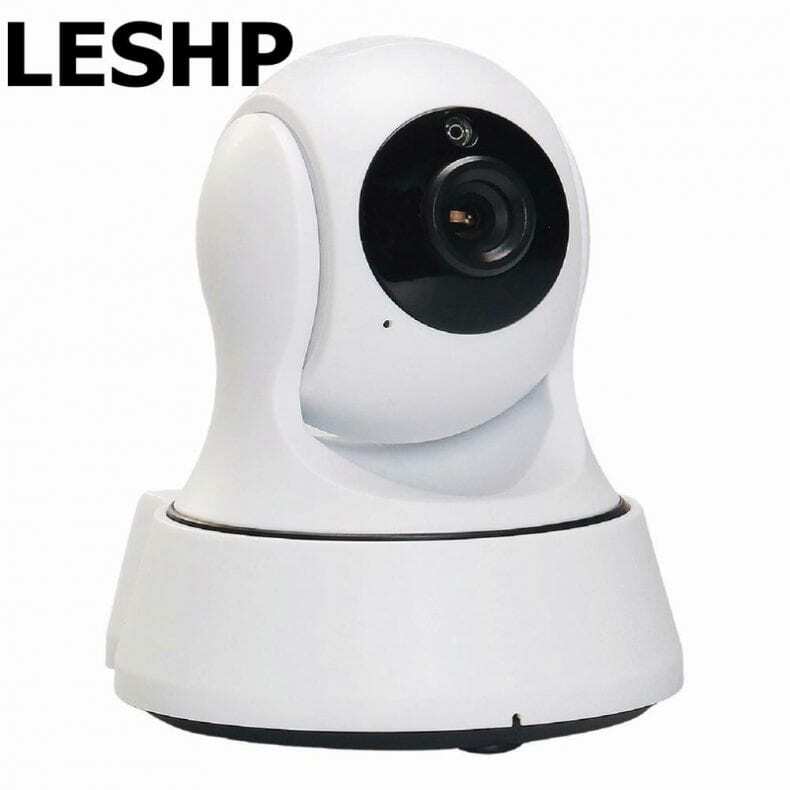 LESHP offers 1080p video stream at 25fps. It also comes with Tilt rotation which creates a complete 360° coverage leaving no blind spot. In case of abnormal activities, the camera’s detection system notifies you through email. It also comes with an in-built microphone and speakers which allows you to communicate with the visitor. 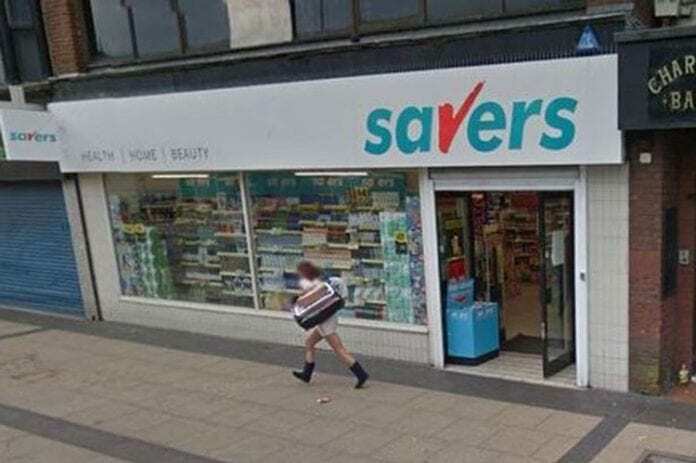 CCTV cameras have become an indispensable part of modern-day security. They provide a sense of comfort and relaxation from a variety of security concerns from home to offices to establishments or stores.